In a significant move to expand its fleet, Gulf Air, the national carrier of Bahrain, welcomed the delivery of its first Airbus A320neo aircraft, following its inaugural flight from the Airbus production facility in Toulouse, France. 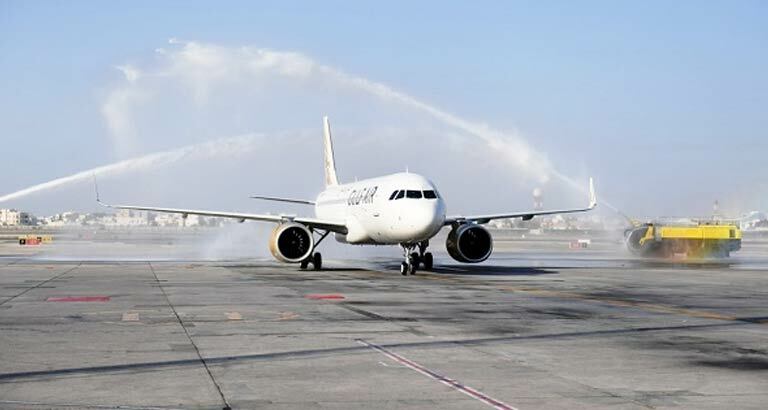 The aircraft which landed yesterday at the Bahrain International Airport, received a water cannon salute as it taxied to the terminal with Gulf Air CEO Krešimir Kučko and other airline executives on board. 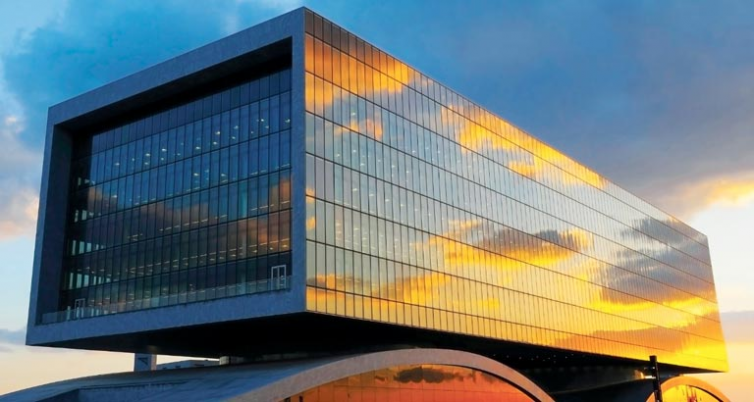 The new A320neo, which offers 165 seats in a two-class configuration, will set out on its first regional route today, flying out to Dubai from Bahrain. "We are delighted to welcome the airline’s newest aircraft and proud to be the first national carrier in the region to operate the A320neo. History is repeating itself, as we were the first in the region to receive the A320 aircraft in 1992," he noted. Gulf Air currently operates 28 Airbus aircraft; a fleet known for its overall fleet commonality, low operating costs, optimum fuel efficiency and best-in-class passenger comfort of any single aisle aircraft. The aircraft, which is the first of 29 on order from the A320 family, will facilitate the national carrier’s expansion plans, which include the addition of new routes and increased frequencies. Earlier this year Gulf Air received 3 Boeing 787-900 Dreamliner aircraft, as part of its major fleet development project. By end of 2023, a total of 39 new aircraft: 10 Boeing 787-900 Dreamliner, 12 Airbus A320neo and 17 Airbus A321neo aircraft will be added to the fleet.